In this study we come to better understand the wonder and truth of Christ living and working through the believer. What secrets can we unveil about Christ and the Church? How can we live in today’s world and not get discouraged? Pastor Waggoner uncovers how we can find God’s comfort as we believe and obey Him. How does the truth of Christ’s return change us? In this study we will unpack the mystery of kingdom truth and how we can know it. 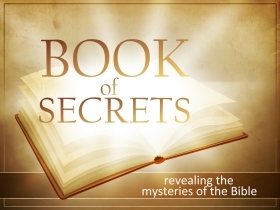 Refresh your wonder at the mystery of godliness as Pastor Waggoner reveals some of the mysteries of the Bible.